Enriching moisturiser for supple and younger-looking skin. 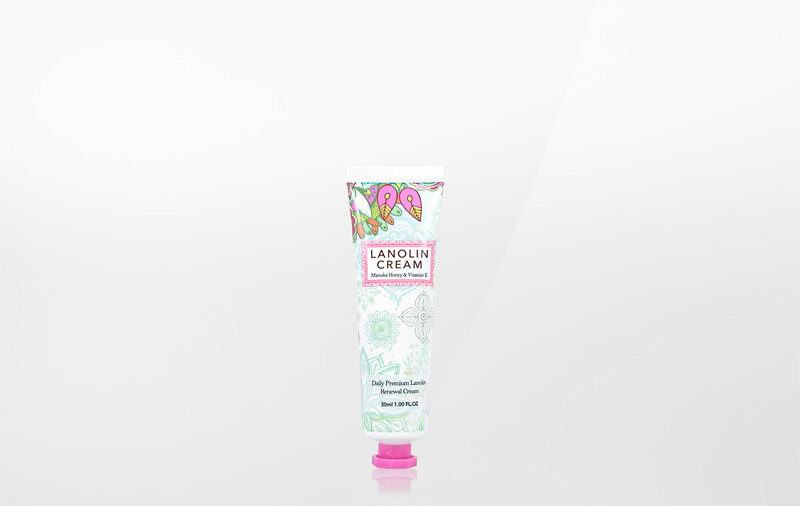 Lanolin Cream has soothing, moisturising and healing effects on skin. 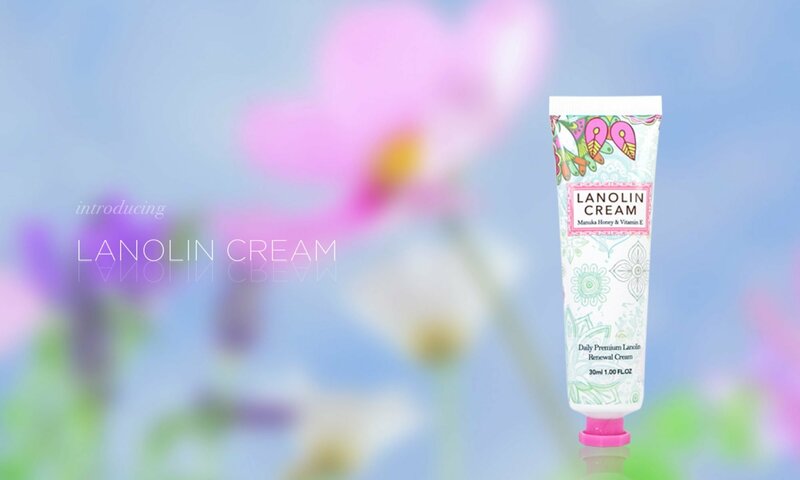 Lanolin Cream has been used for decades in a wide variety of applications, from lotions that soften rough heels, to soothing severely dry skin, and easing the chapped and cracked skin. Directions: Apply as often as needed to the face and body. Active ingredients: Lanolin Oil, Placental Protein, Collagen, Manuka Honey and Vitamin E.
© 2019 MADMAX, All rights reserved.